With occupancy coming up this summer, Perspective Condos recently held a downsizing seminar at the Weston Golf and Country Club to help purchasers prepare for their moves. The seminar included a presentation by Linda Vanderkolk, Principal Lead Organizer at ClutterBGone, on the benefits of downsizing and included tips on maximizing space in condos. 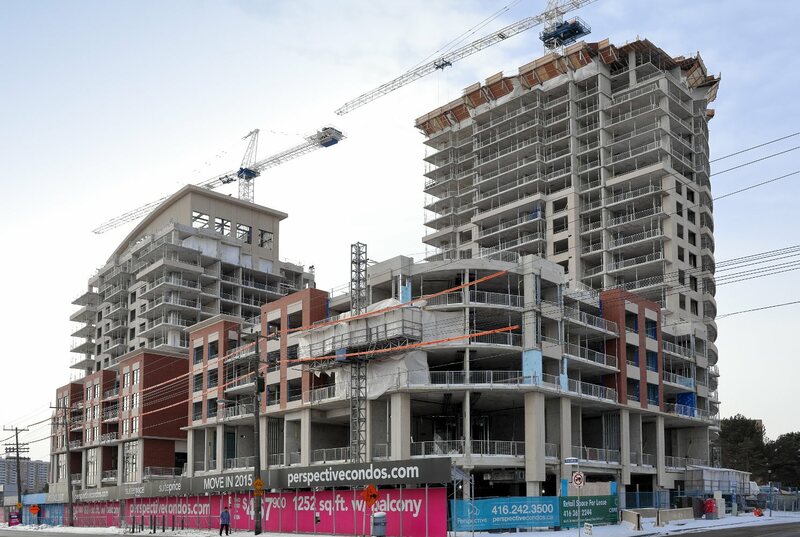 Through their exhaustive research — including neighbourhood planning meetings — Pianosi Development Corporation saw an opportunity to build a luxury condominium to cater to the mature area residents looking to downsize from much larger homes. The 199-unit condominium has larger-sized suites that feature details that these buyers are looking for, including large outdoor living areas, laundry tubs, side-by-side washer/dryers and generous storage space. According to the developer, approximately 80 per cent of purchasers are moving from within five kilometres of Perspective Condos. Many of these buyers want the benefits of condominium living — like no snow shovelling and lawn mowing — but want to stay in the neighbourhood they know and love. Its location on Scarlett Road and Eglinton Avenue West means that residents will be close to many amenities including James Gardens Park, the Humber River Valley and Lambton Golf and Country Club. It’s also a quick commute to the shops and restaurants at Bloor West Village, Toronto Pearson International Airport and downtown Toronto. In-house amenities will include lots of outdoor space and greenery, an indoor pool, state-of-the-art fitness centre, golf simulator, home theatre and billiards room. 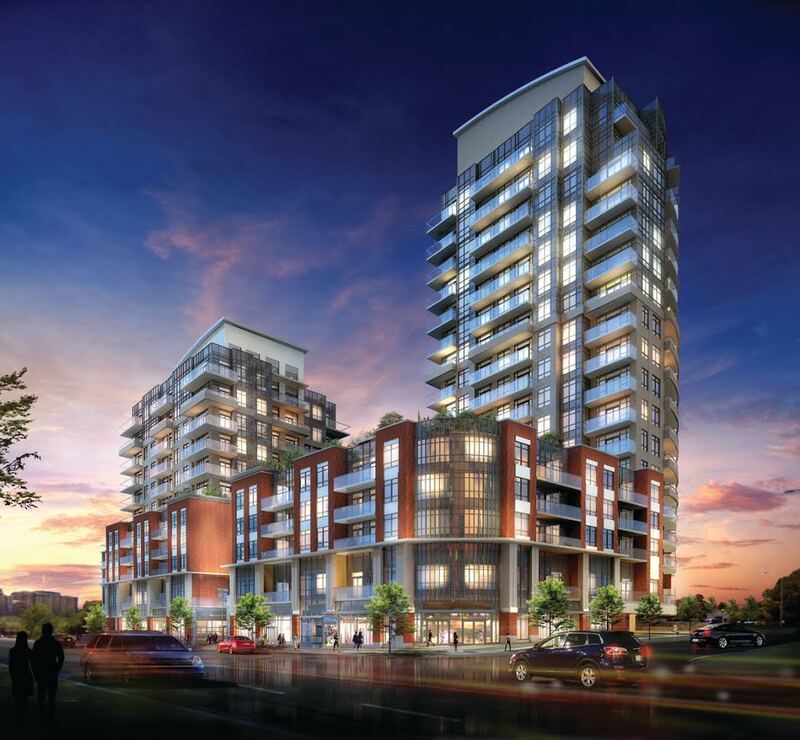 Suites at Perspective Condos start at $295,900 and include parking and a locker.